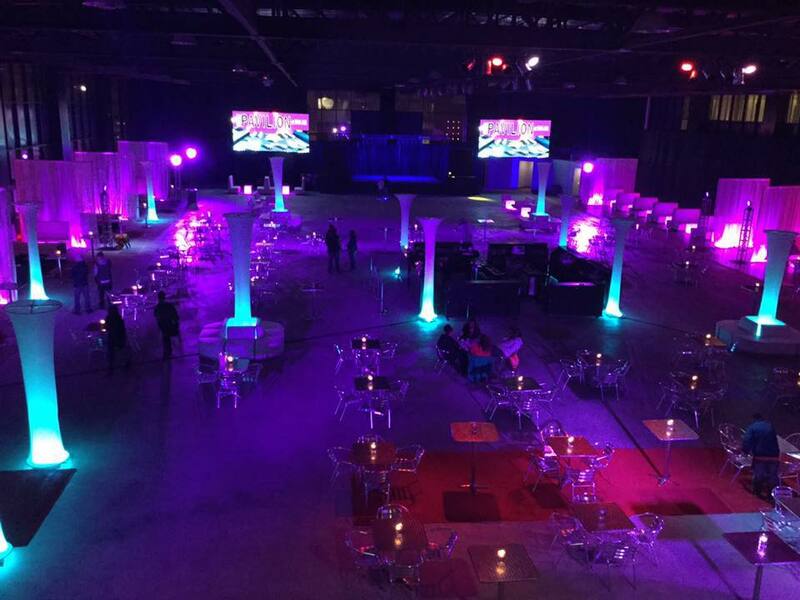 Located in the heart of Downtown Indianapolis, the Pavilion at Pan Am is a new multi-use, full-service event location. The Pavilion hosts a revolving calendar of corporate events, wedding indoor & outdoor ceremonies & receptions, concerts, art & media events, fund-raisers and much more! The Pavilion at Pan Am Plaza is one city block located on Illinois Street, Georgia Street, Louisiana and Capitol Avenue and within easy walking distance of Lucas Oil Stadium, Monument Circle and most of the major downtown hotels.